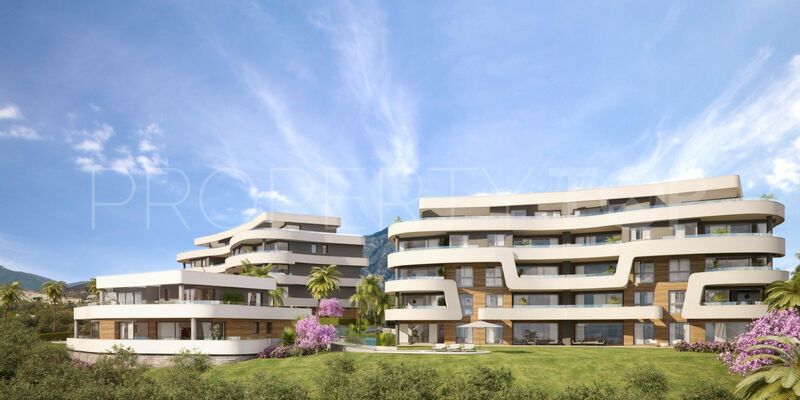 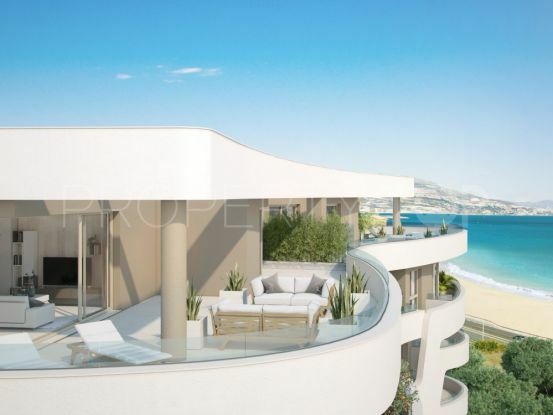 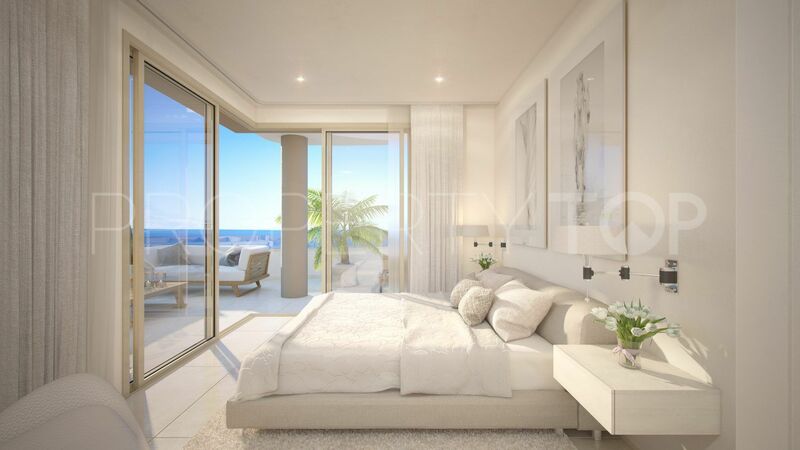 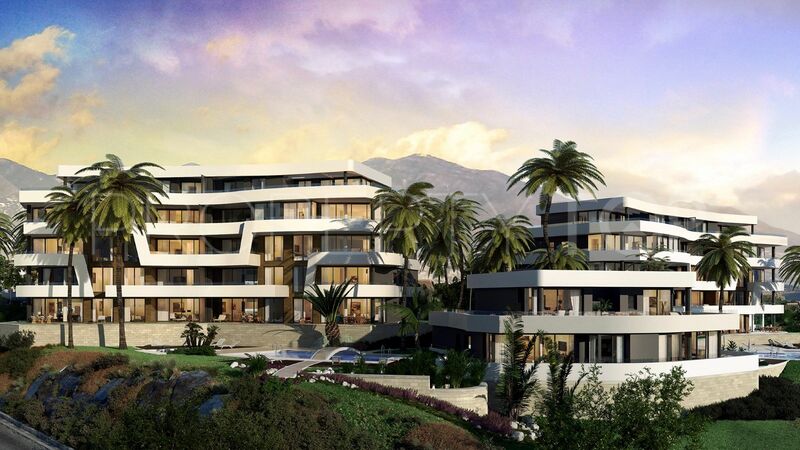 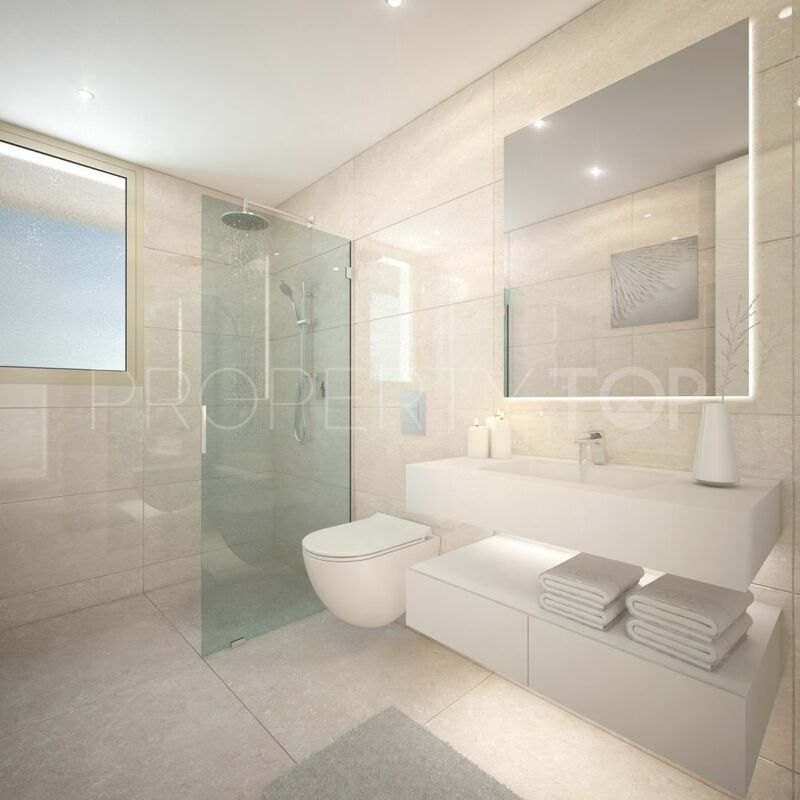 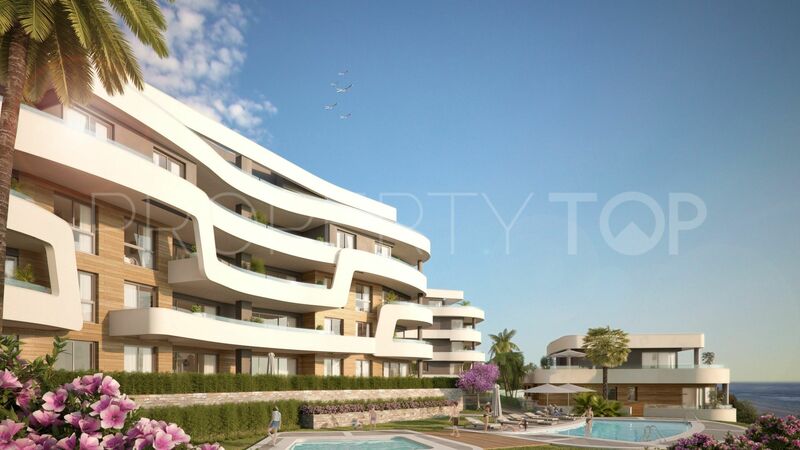 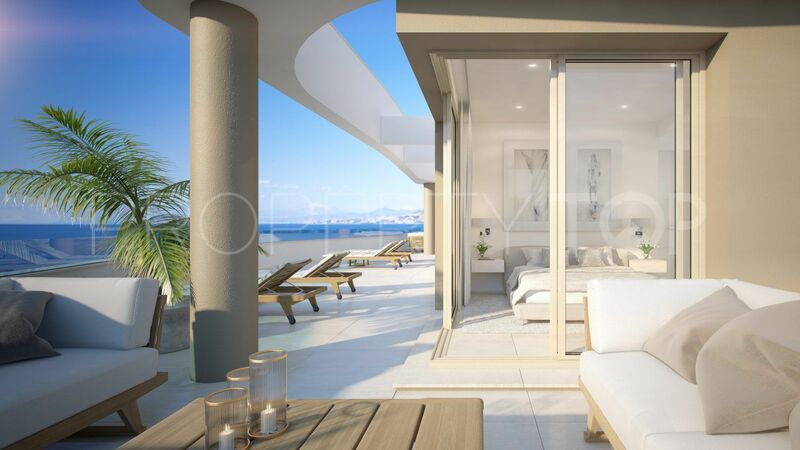 Luxury apartments en penthouses for sale in Mijas Costa. 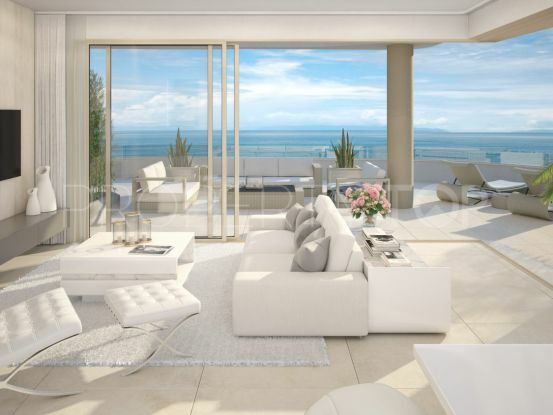 There are just 39 Apartments & Penthouses for sale. 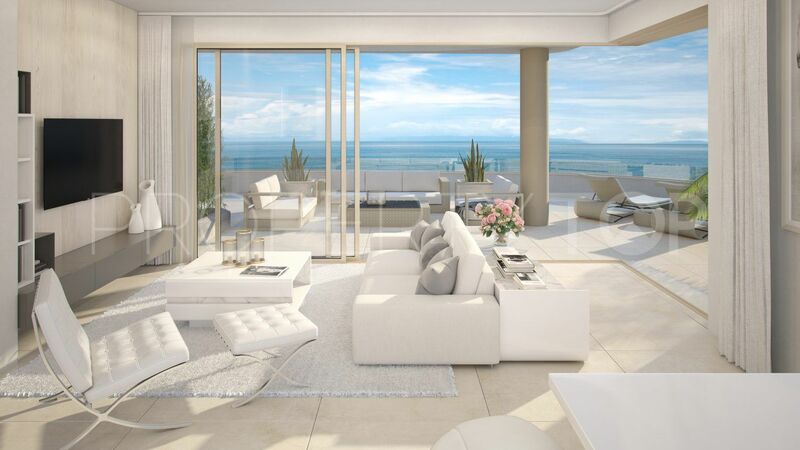 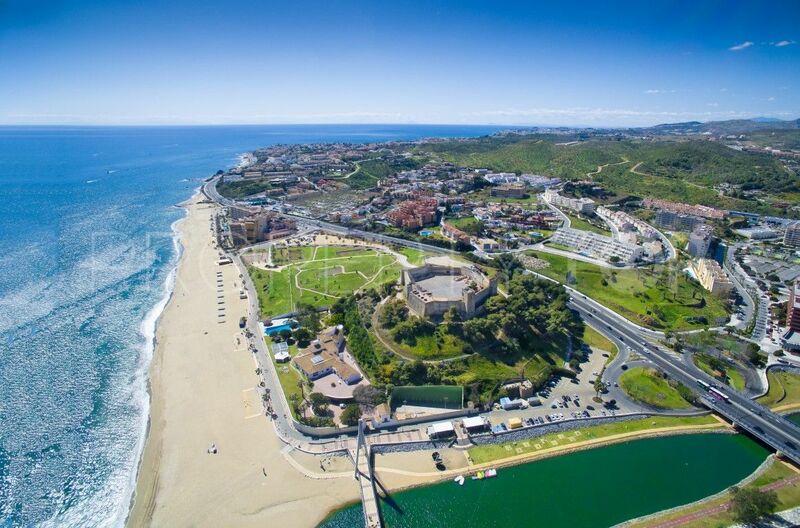 The complex has direct access to the beach and are within walking distance to all amenities. 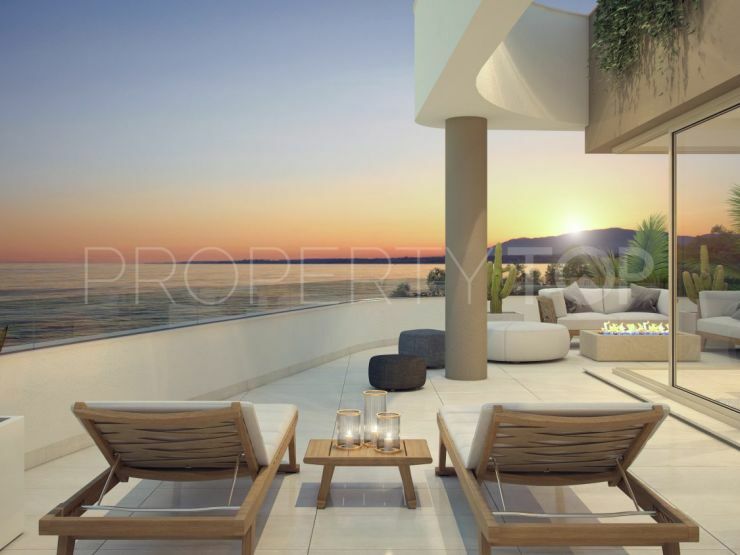 Every apartment also offers a magnificent sea view. 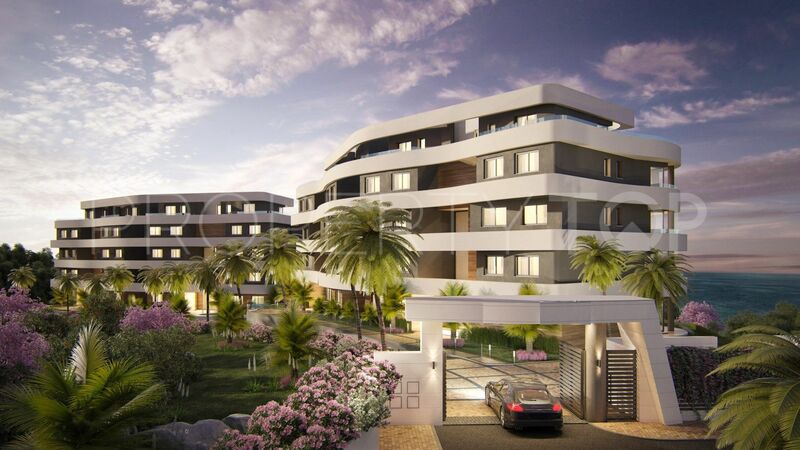 20 mins drive from Malaga Airport. 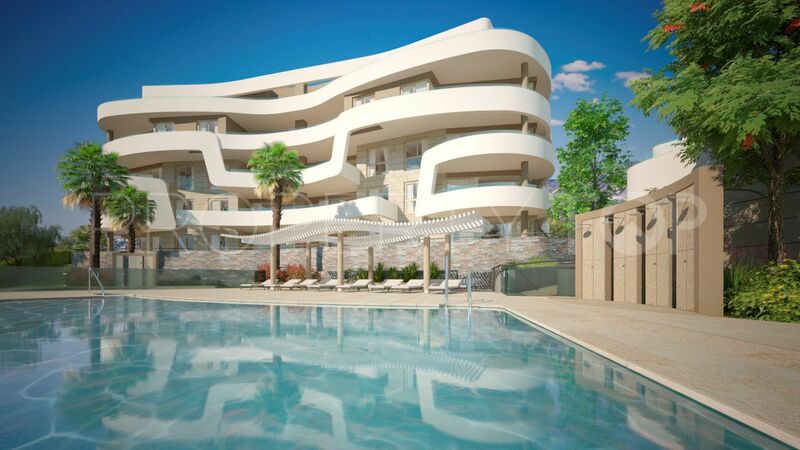 The apartments have a new contemporary design and are finished to the highest specifications. 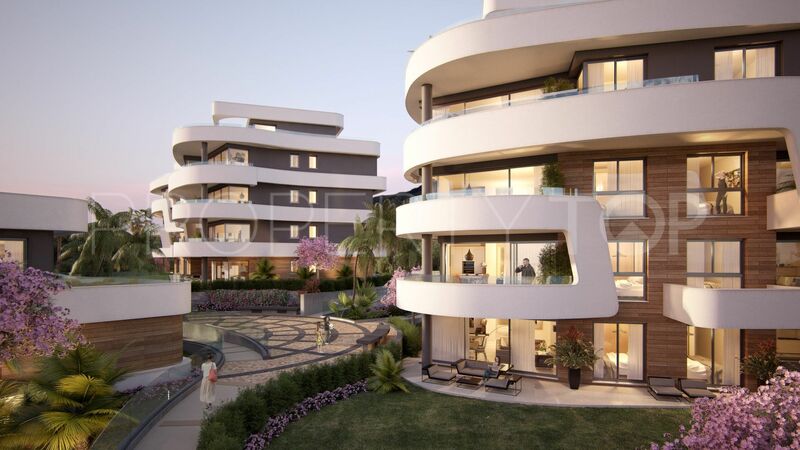 The apartments are offering a strong capital growth potential & high rental demand. 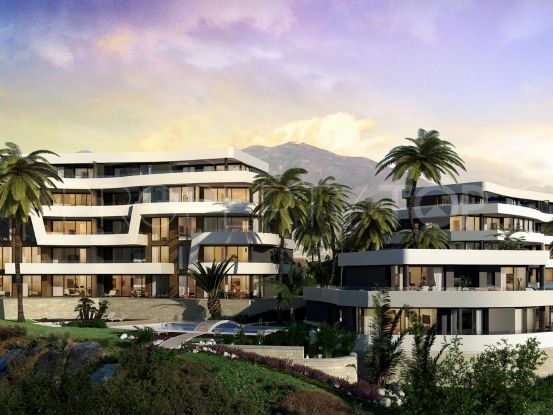 Please, send me more information about ref 302-00541P in Mijas Costa or similar properties. 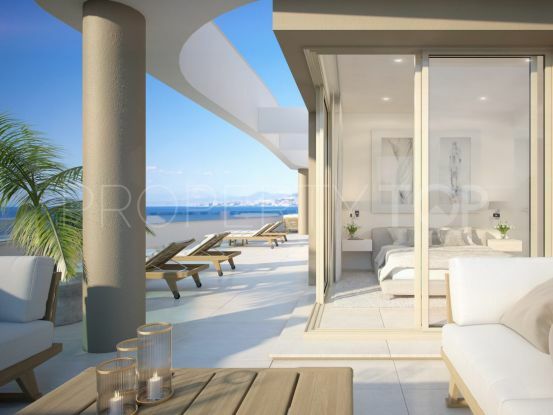 Disclaimer This is a property advertisement (REF 302-00541P) provided and maintained by Marbella Maison, Avda. 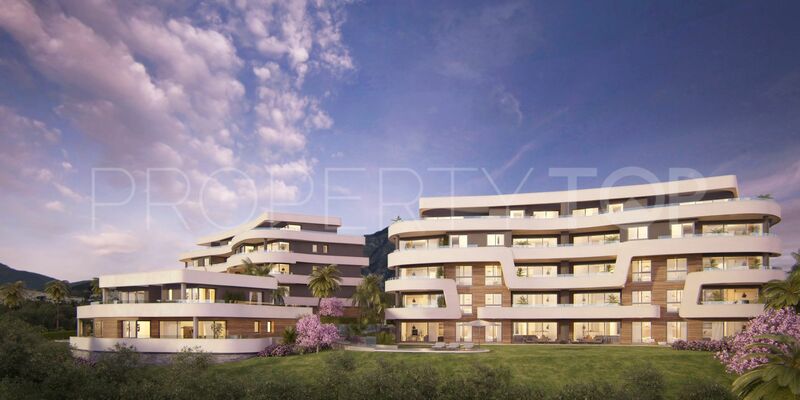 del Carmen, Edificio El Faro, Local 9 29680 Estepona Málaga, and does not constitute property particulars. 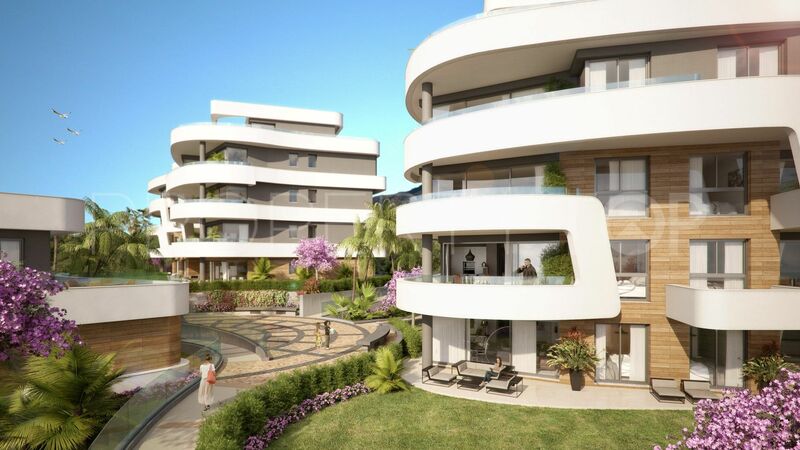 Whilst we require advertisers to act with best practice and provide accurate information, we can only publish advertisements in good faith and have not verified any claims or statements or inspected any of the properties. 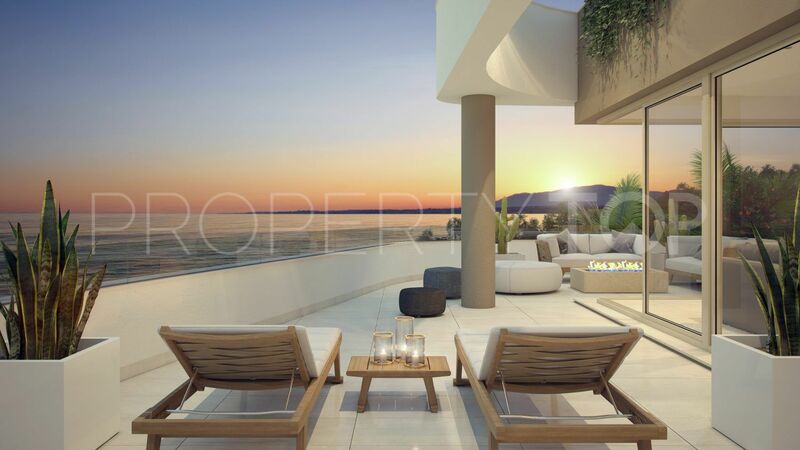 PropertyTop.com does not own or control and is not responsible for the properties, website content, products or services provided or promoted by third parties and makes no warranties or representations as to the accuracy, completeness, legality, performance or suitability of any of the foregoing. 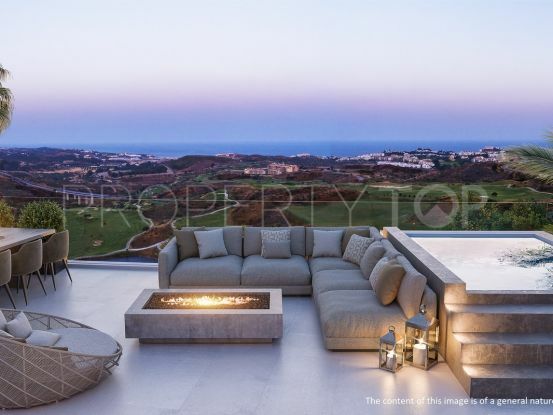 We therefore accept no liability arising from any reliance made by any reader or person to whom this information is made available to.